Korn Ferry survey finds professionals are more stressed out at work today than five years ago. Mosima Selekisho, Director at Signium Africa, reflects on recent trends that give female executives a big opportunity to fulfil their potential as key contributors to corporate success. Patsy Doerr, Global Head of Corporate Responsibility and Inclusion at Thomson Reuters, speaks to Mark Sadovnick of Stanton Chase about how diversity and inclusion are unique components of an organizational strategy. 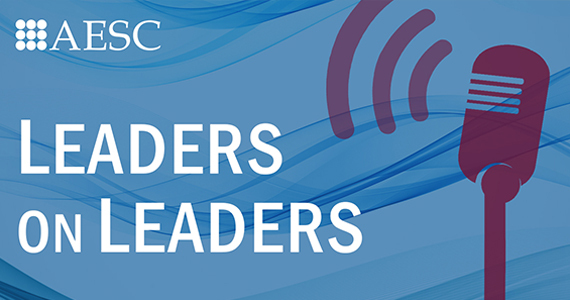 In our latest Leaders on Leaders episode, Karen Greenbaum discusses the challenges to innovation for organizations today with Alastair Paton, Managing Partner, UK and Chair of the Global Board at Signium.